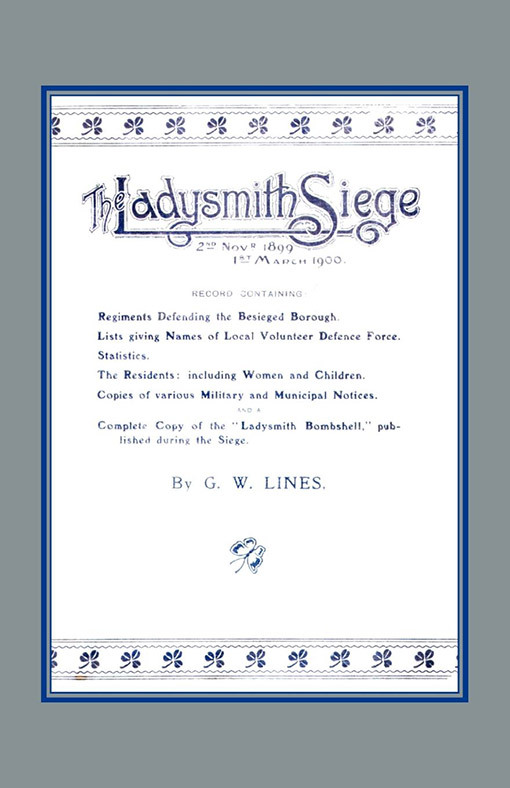 Record containing: Regiments defending The Besieged Borough. Lists giving names of Local Volunteer Defence Force. Statistics. The Residents: Including Women and Children. 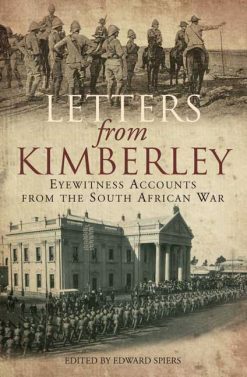 Copies of Various Military and Municipal Notices, and a Compete Copy of “The Ladysmith Bombshell” published during The Siege. 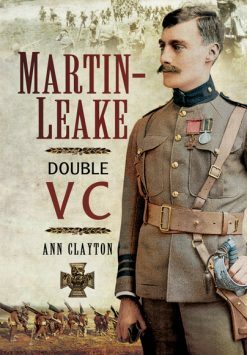 2003 N & M Press reprint of 1900c original Edition . SB. 96pp .